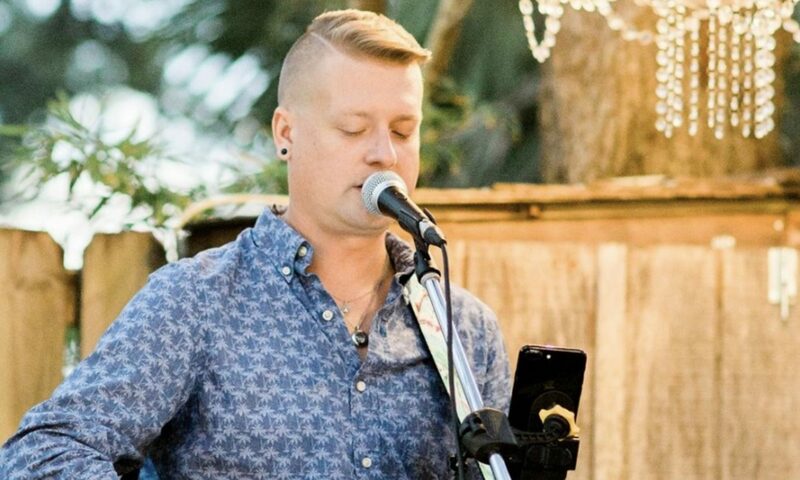 Originally from beautiful Scottsboro, AL located in the Tennessee Valley, Austin Jennings has always shown a great interest in music of many genres. In 2004 Austin moved to San Diego, CA where he surrounded himself with local musicians and was immersed in the local music culture. Austin picked up his first guitar in 2005 and never put it down.